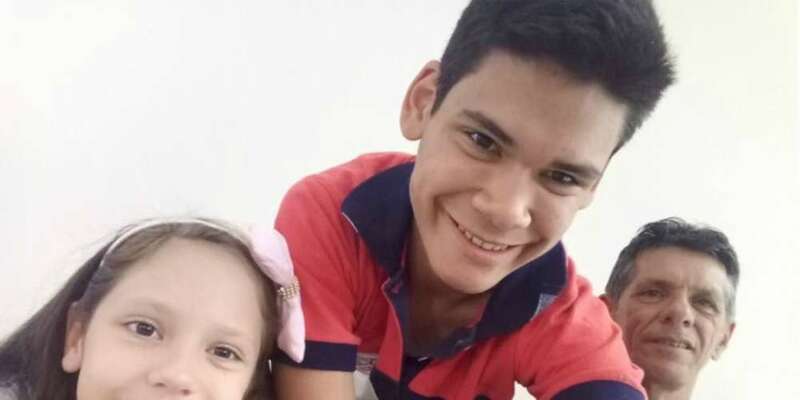 A 16-year-old Brazilian teenager Gabryel Magalhães, known as Gabryel Selenator on social media, was beaten to death by his own father after he reportedly found out he was gay. 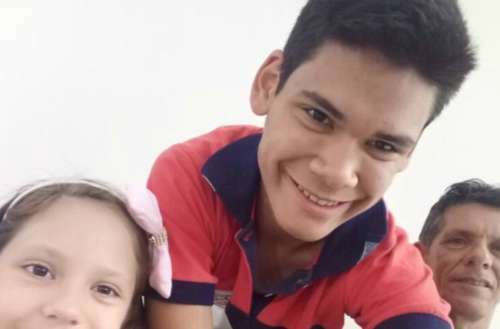 According to information from the News Rondonia portal, the boy was killed on December 20 in Tianguá, Serra da Ibiapaba. Magalhães was a huge Selena Gomez fan, and many of the singer’s fans have taken to social media to express their sadness over the teenage boy’s tragic passing. “It is with regret that I announce the departure of my beloved Gabryel Magalhães. My companion of all hours, with big heart, serene spirit and just wanted peace, “wrote his grandmother, Aurelidia Ramos in the social network. “It did not need so many physical and psychological assaults. He died while being beaten, until he passed out. My heart is shredded so badly, “she said. Magalhães was known on social media as Gabryel Selenator for being very a huge fan of the singer Selena Gomez. On Twitter, the #RIPGabryelSelenator hashtag trended Sunday evening. Users of the social network said that the teenager and Selena Gomez fan died as a victim of homophobia. Gomez, who is the most followed person on Instagram, has yet to make a comment or post about Magalhães.